“Precious ONE” is a warm story discussing the relationship between beautiful memories and heartbreaking loss. 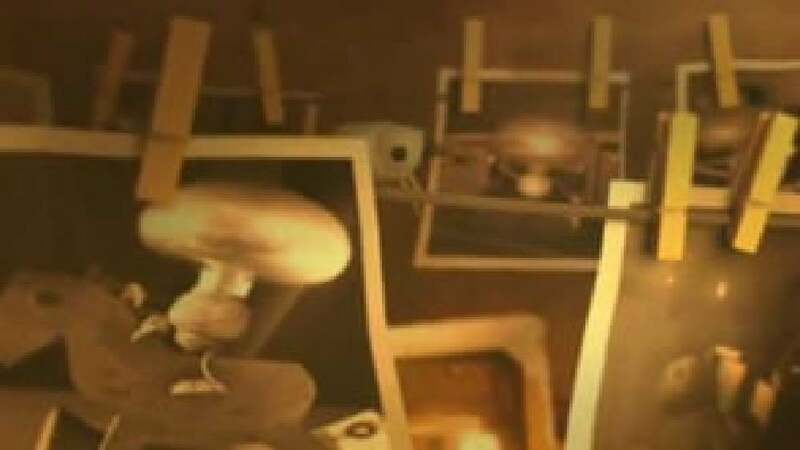 In search of a new translation of loss with different aspects and cultural angle, the 3D animation tells a story about the friendship between a camera and a light bulb who work together as partners. One day, a mysterious guest comes into their life. The chasing of it brings them a little excitement, which soon leads to a heartbreaking loss. In the end the conclusion is that even though losing someone is painful, the loss reveals to us who is truly our precious one.